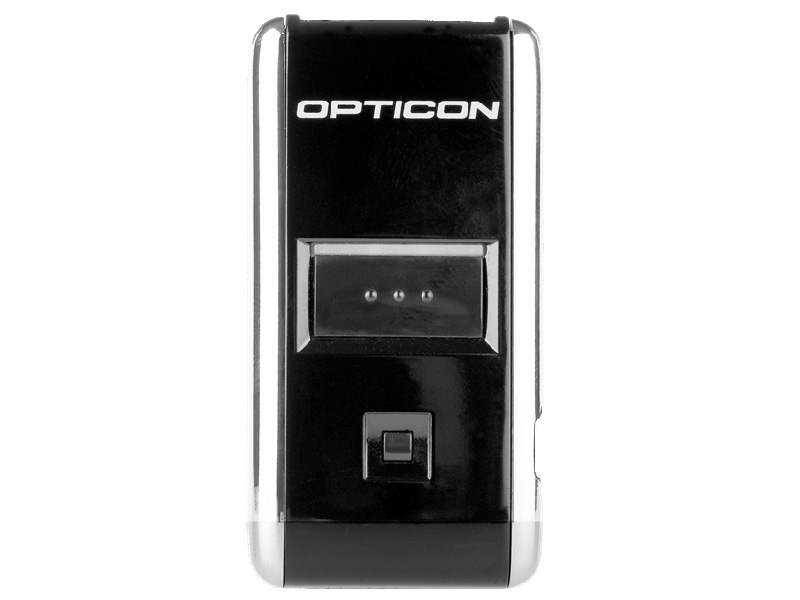 This product replaces the older Opticon OPN 2001. 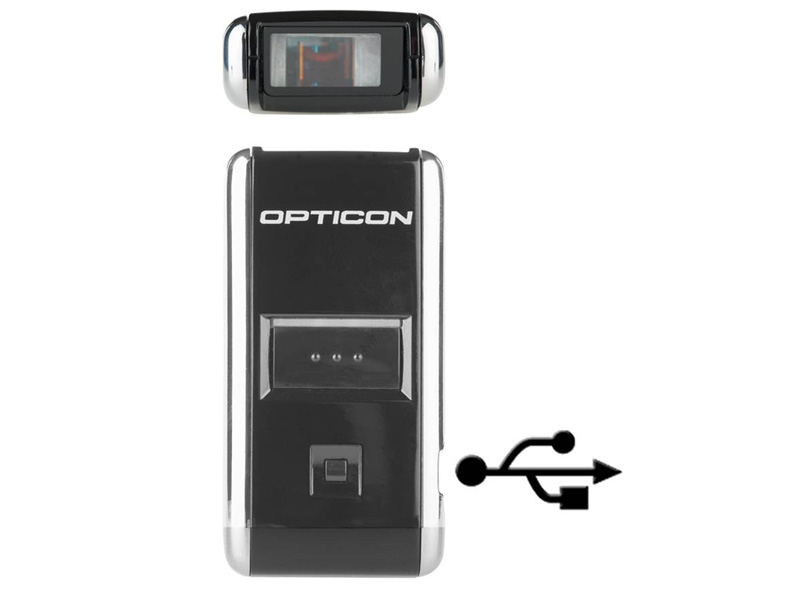 The OPN-2001 is a simple and small laser scanner that can easily fit in your pocket. It is designed for easy use and convenient incorporation in any process or business model. 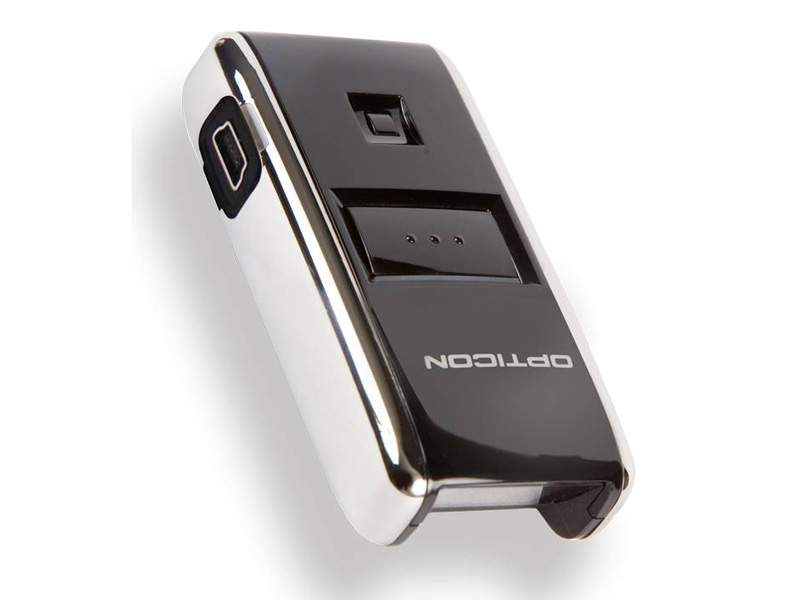 The scanner will store the scanned data locally and transfer it through USB while charging. It easily stores up to 15.000 scanned barcodes, while only weighing 30 grams. This companion scanner comes with several applications. Using the OPN-2001 is simple and straightforward. One button to scan the barcode and one button to correct any mistakes made, both actions providing visual feedback for smooth interaction. Bluetooth option is available. Please see the Opticon OPN2002. Find it faster! 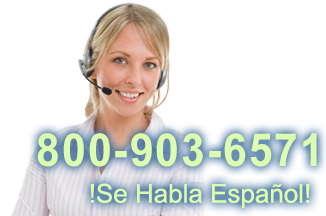 Click here to compare OPN 2001 models by feature.